The perfect companion app. Designed to help you discover the best of the festival and plan your visit. 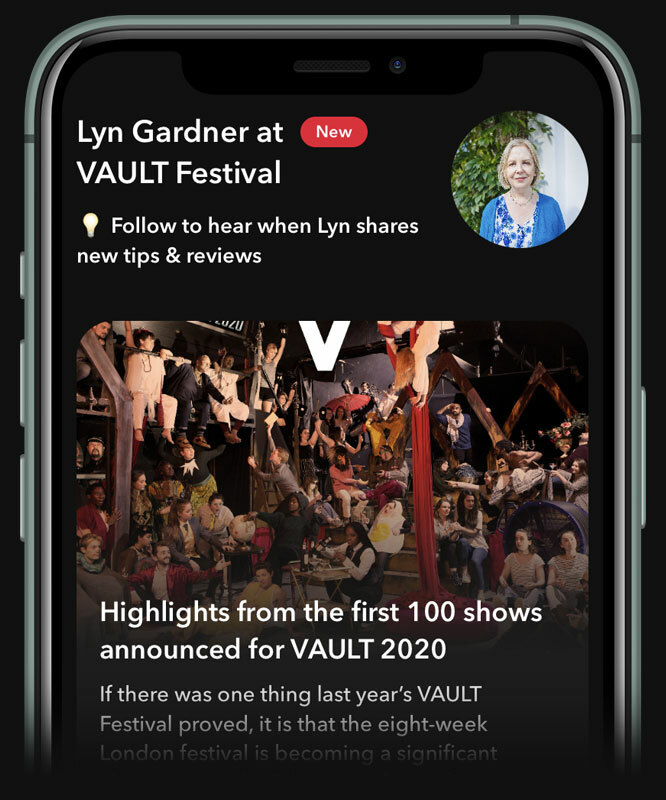 From the Stagedoor team to help you find the best show. 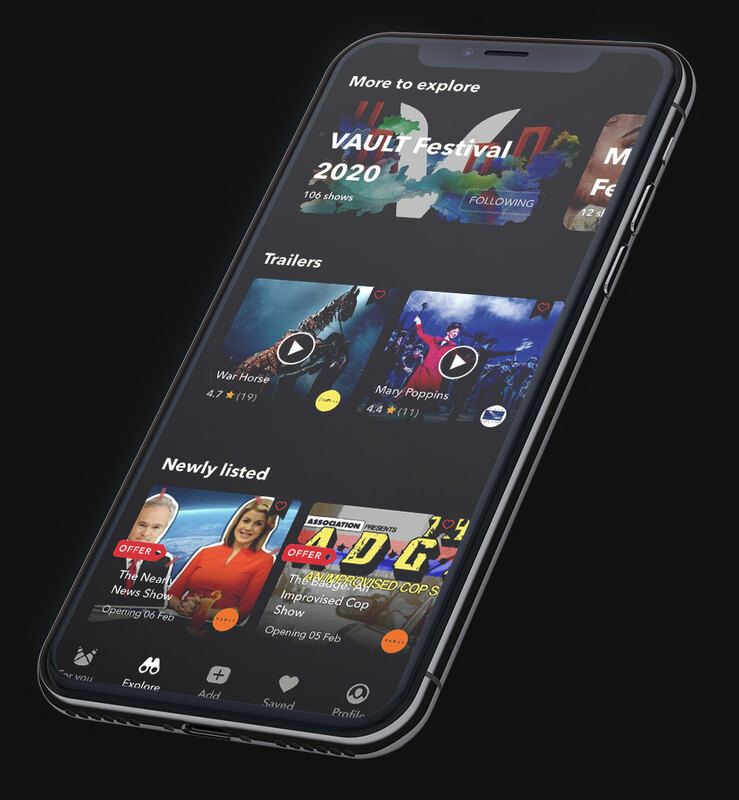 Keep track of everything you want to see in one place, and receive useful reminders when your favourite shows are on. 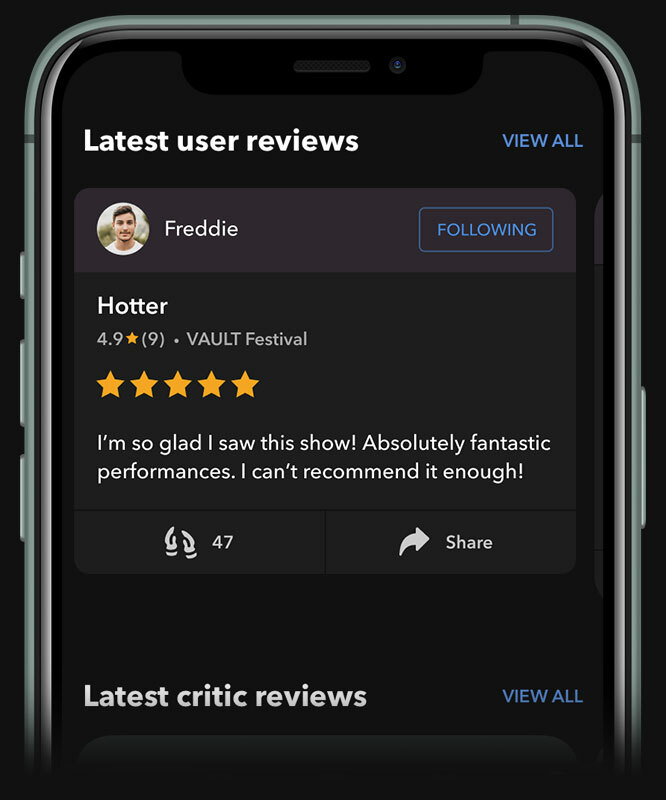 Read the responses of Stagedoor users and find the perfect show for you. 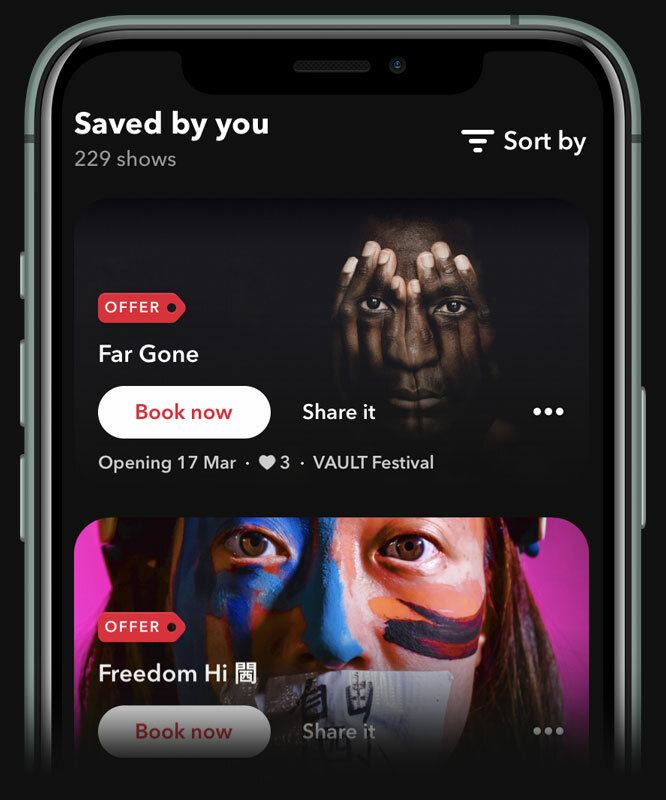 Discover VAULT Festival with Stagedoor app.